Marco Ayala Games has announced that the 2D action-adventure Dragonfly Chronicles is coming to PS Vita in December 2018. Follow the leads of Mark West, who is looking for revenge the misterios death of his father and discover what is behind The Dragonfly, a secret government facilities that involves experiments with humans. Help Mark to find the truth about his father and discover what is The Dragonfly planning in this action pack game! Inmerse in the addictive gameplay mechanics and controls to take full control of Mark in his journey. Run, jump, grab from walls and roof to survive the Dragonfly complex and its deadly foes. 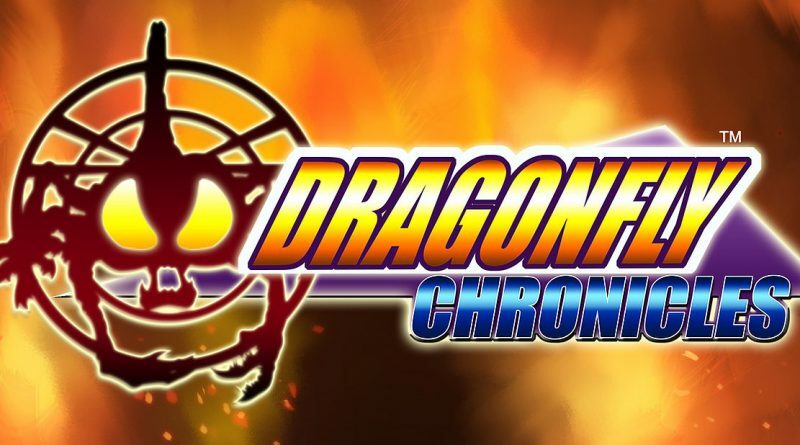 Dragonfly Chronicles is a challenge… it has been made to really bring old school difficulty to modern days, you will love it and at the same time you will hate it. Face the speed levels as Mark escapes or is being chasing by a deadly creature to survive. You won’t have a minute to blink! Mark will face deadly creatures in his journey, help him to fight mutant creatures in these action pack boss battles. After every level find a rewarding cinematic to find the story behind why and what is happening. Awesome comic-style hand-drawing cinematics full of details and action.